When we hear the word pastry, most of us feel craving for this dessert just because of its mouthwatering looks. Pastry is delicious in taste on its own as well. But what retains its taste and freshness, obviously it’s packaging. The box in which a single pastry or pastries are packed, presented or delivered also. 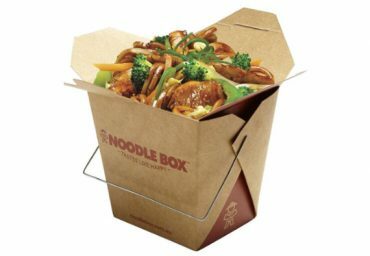 With constant affirmation towards sovereignty, we are willingly engaged in offering to our clients a wide collecting of Custom Pastry Boxes. 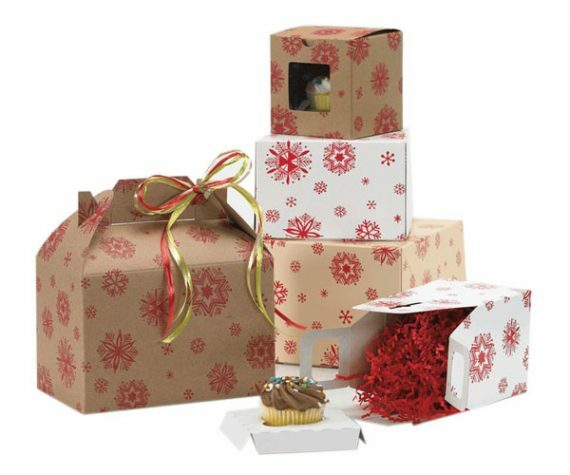 We at the Bakery Packaging Boxes provide you with the best quality boxes for any kind of bakery dessert just like pastries. Boxes are totally custom-made and designed as per the demands of our esteemed clients. 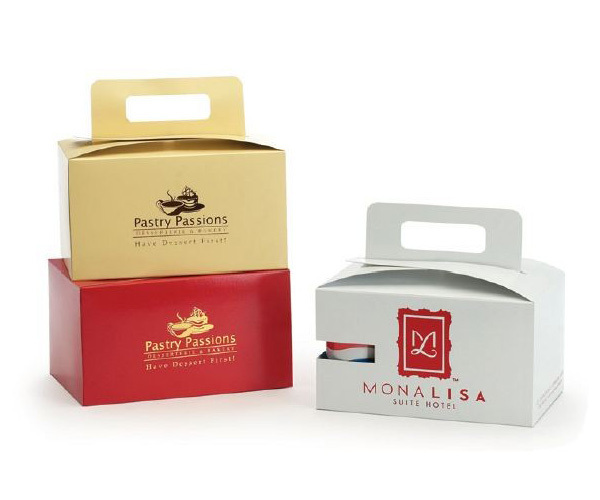 Our manufactured boxes are perfect to hold pastries conveniently and preserve this dessert efficiently. Correspondingly, we provide the best box printing solutions consuming our state of the art printing facility. So contact us and get your own personalized pastry packaging as just you want it to be designed! 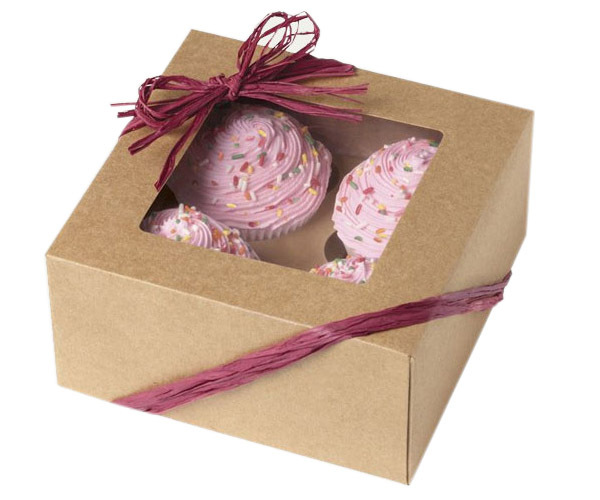 We are not just limited to produce pastry boxes in standard or simple designs but we can manufacture it for your bakery shop, keeping in view the marketing inclinations. Besides, we are best packaging providers regarding your personal needs just like for any party, birthday or gift purpose. This is why it’s the best place to order custom pastry boxes for any of your need. With never-ending efforts and support of our qualified crew recruits, we are offering optimum quality Custom Printed Pastry Boxes to our patrons. These boxes are made-up using the topnotch quality material, therefore helps in keeping the pastries fresh for a long time. In order to avoid spoilage of your yummy desserts, you need to cushion them in an eco-friendly designed box. 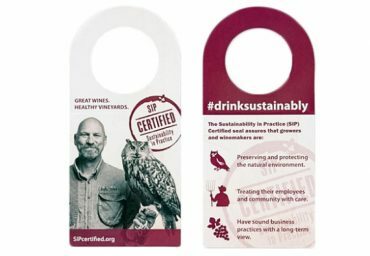 Our paper stock includes 10pt to 28pt (60lb to 400lb) eco-friendly Kraft, corrugated, cardstock etc. This will ensure that they retain not only pastries’ freshness but also the shape in a perfect way and amazingly hold its delicacy. We have a team of efficient staff who strictly check the raw materials before final procurement. We provide top-grade pastry boxes in customized dimensions and thickness as per the client’s demands. 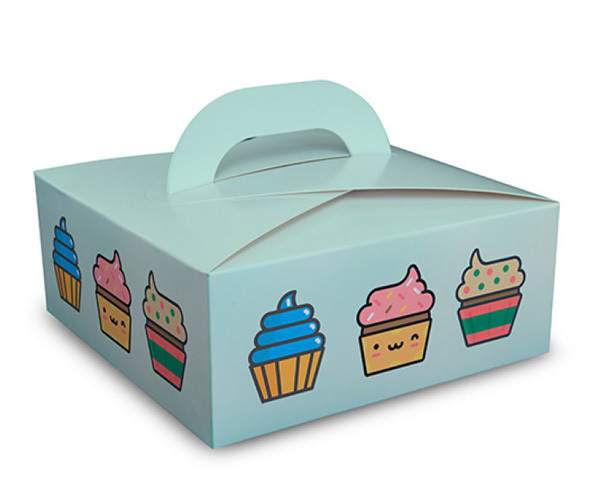 Bakery Packaging Boxes can prove your best choice if you’re in search of dessert packaging. We offer gloss, matte, lamination, silver/gold foiling, spot UV coating to enhance the presentation of this dessert. 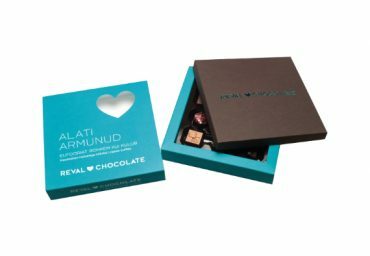 We use CMYK/PMS color techniques to ensure the finest image and color resolution for your Customized Pastry Boxes. 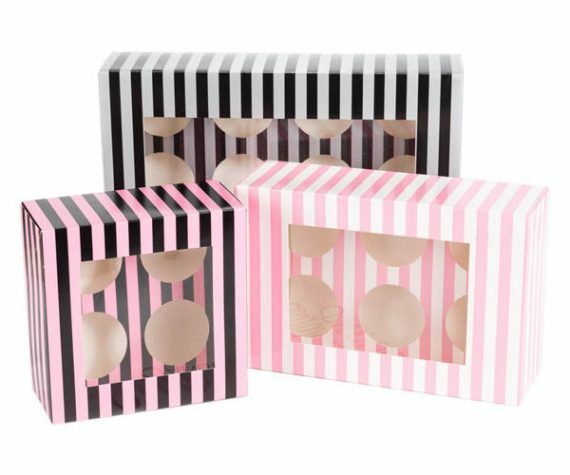 We offer many options to adorn your personalized pastry packaging just like embossing, raised ink, PVC sheet, and die-cut windows. Window panels made-up of transparent material help in attracting people around the market or your guests during a party or celebration. 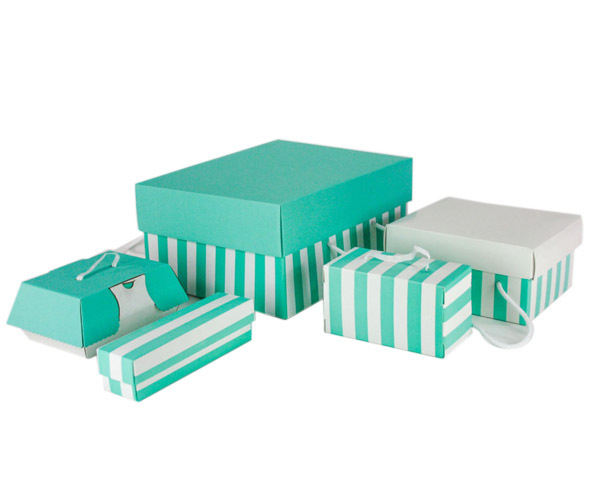 Well, whatever the event or need is, our highly customized pastry boxes are perfect to have. You can have these boxes in any size shape or design and in any quantity you want. We deal equally with both of our short run and long run orders. Just give us a message to get a free custom quote or call us to order or further queries.